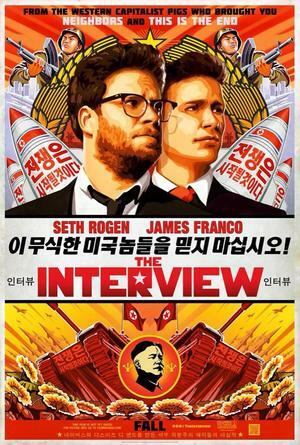 The controversial film The Interview has just been released on a variety of streaming services including Google Play and YouTube. It should also be coming to Xbox Video momentarily, for purchase or renting. 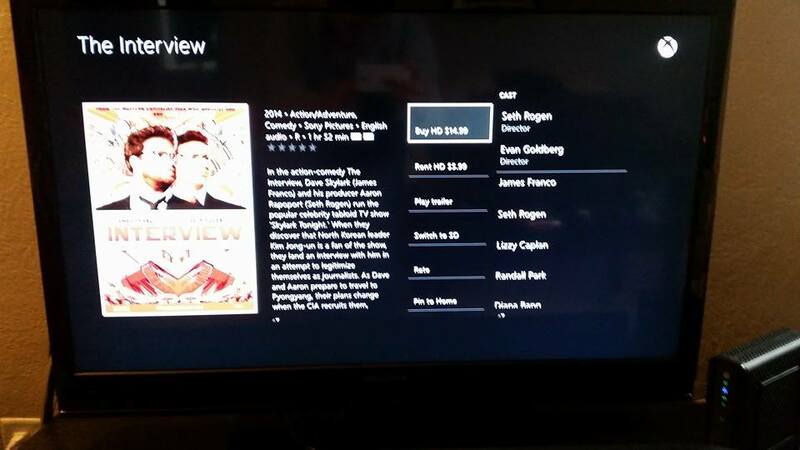 I haven’t bought a movie in ages, I usually just choose to stream them, but I think I’ll be purchasing The Interview once it becomes available on Xbox Video just for the heck of it. One thing is for sure, controversy tends to be a great marketing tool. I’ll be sure to post my thoughts on the film after watching it. This entry was posted in Movies and tagged Google Play, streaming, The Interview, Xbox Video, YouTube. Bookmark the permalink. Merry Christmas from A Video Game Life! Do you know if this will be available on the PS4?